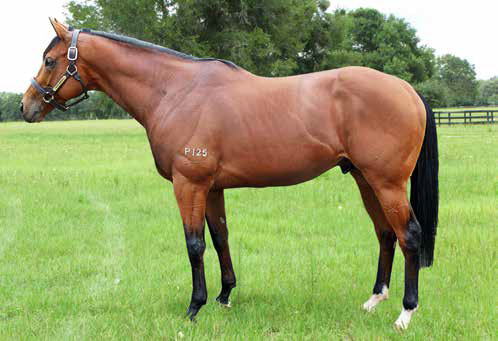 AS AKEED MOFEED (PICTURED) CONTINUES TO EMBARK ON HIS FIRST BREEDING SEASON AS A STALLION, ANZ BLOODSTOCK NEWS’ MARK SCULLY SPOKE TO ANDREW PERRYMAN, STUD MANAGER AT GOLDIN FARMS, WHERE THE FORMER HONG KONG CHAMPION IS RESIDENT. 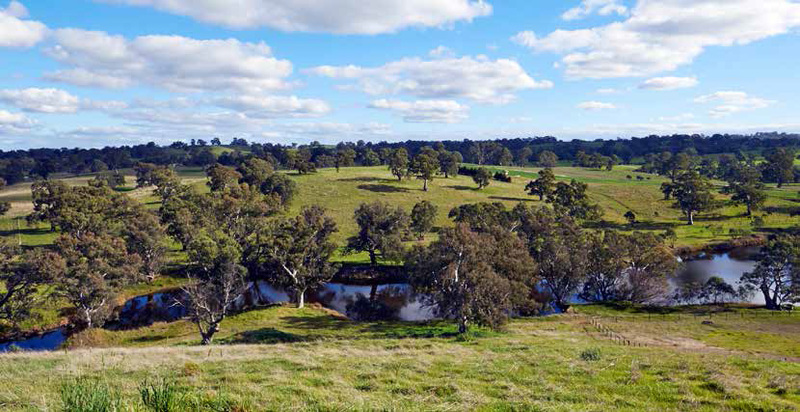 Goldin Farms’ 1257.5 acre property in the Barossa Valley needs no introduction to those familiar with the history of thoroughbred breeding and racing in Australia. 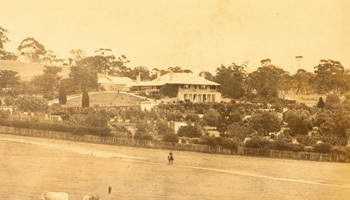 Formerly Lindsay Park, the farm was established by the great trainer Colin Hayes and became a world-renowned breeding and training complex, gaining a reputation that would lead to its eventual purchase by the Goldin Group, headed by Hong Kong businessman Pan Sutong. 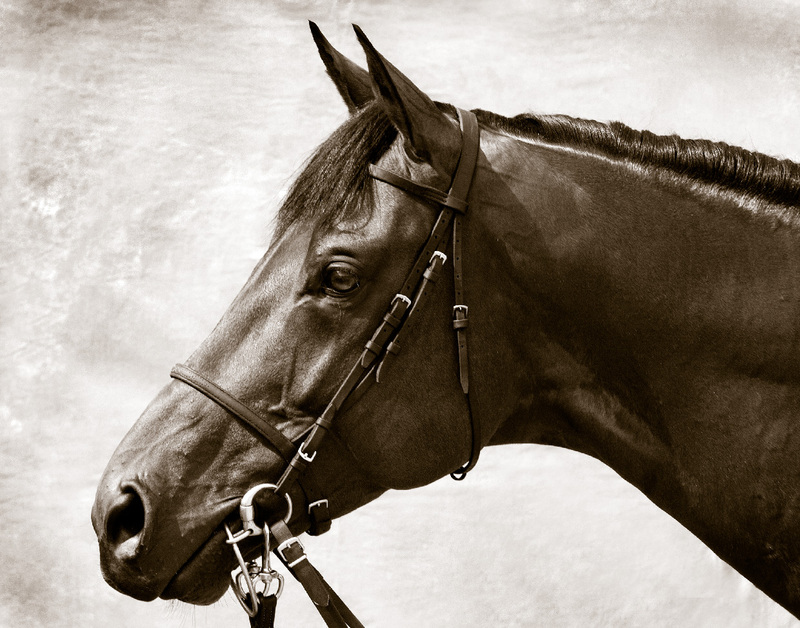 That deal was completed in 2013, as Goldin Group sought the right facility to place Akeed Mofeed (Dubawi), who was retired from racing to become the farm’s foundation stallion. Having began his racing career in Ireland in the care of trainer John Oxx, Akeed Mofeed was switched to Gibson’s Hong Kong stable, where he made an almost immediate impact, taking out the Hong Kong Derby (HK Gr 1, 2000m) at his fourth start there. A consistent top-level performer, Akeed Mofeed won last year’s Hong Kong Cup (Gr 1, 2000m), defeating Japanese star Tokei Halo (Gold Halo) and finished his career with a fifth-placed effort in the Dubai World Cup (Gr 1, 2000m) in March. When the decision was taken to retire the five-year-old in June, Gibson told ANZ Bloodstock News: “Without doubt, he is the best colt I have ever trained. He’s got such an impressive physique and mental constitution and I’m sure he is going to deliver in Australia. Perryman said the focus now is on producing future champion racehorses and that this was Goldin Group’s leading motivation behind wanting to stand Akeed Mofeed at their own property. Among those sent to him by Pan Sutong, Perryman believes Akeed Mofeed will cover some 80 to 90 mares this season but from a commercial point of view, has high hopes for his prospects during the 2015 breeding season. He said: “We’ve had some reasonable support for Akeed Mofeed so far but because he was a relatively late retirement, a lot of mare owners had made their plans for this year already. “The vibe we are getting is that a lot of breeders are certainly very interested in him for next year, so there is plenty of work to be done in terms of marketing him for that. 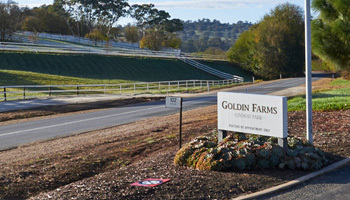 Alongside supporting Akeed Mofeed with their mares, Goldin Group’s attention has also turned to making Lindsay Park their own, shifting the focus of the property from a training facility to a breeding facility. “There’s going to be a lot of development here over the next few years,” Perryman said. That future development could also see further stallions added to the roster, should the opportunity arise. As well as racing Akeed Mofeed’s progeny, Pan Sutong has been active at yearling sales around the world, going to 200,000gns, for example, for a filly by Danehill Dancer (Danehill) at the recent Tattersalls October Yearling Sale Book One. Should any of these purchases, or indeed future progeny of his foundation stallion, prove viable stallion prospects, Perryman said the there was no reason they could not stand at Goldin Farms.